With the strength of breeding behind this young sire we didn’t hesitate to use him in our herd. Nostalgia and Minerva 259 have bred a consistent line of quality progeny which have gone on to breed and perform at Mawarra and elsewhere (see links to both sire & dam). The Standout daughters are displaying all the quality we expected. 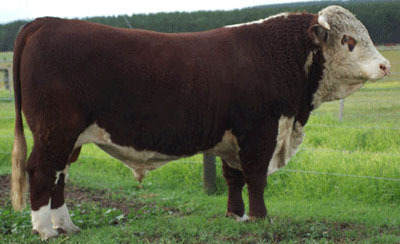 His first sons sold to $10,000 at our 2010 sale. At our 2011 Sale he was represented by $5,000 Lot 15 Westway.